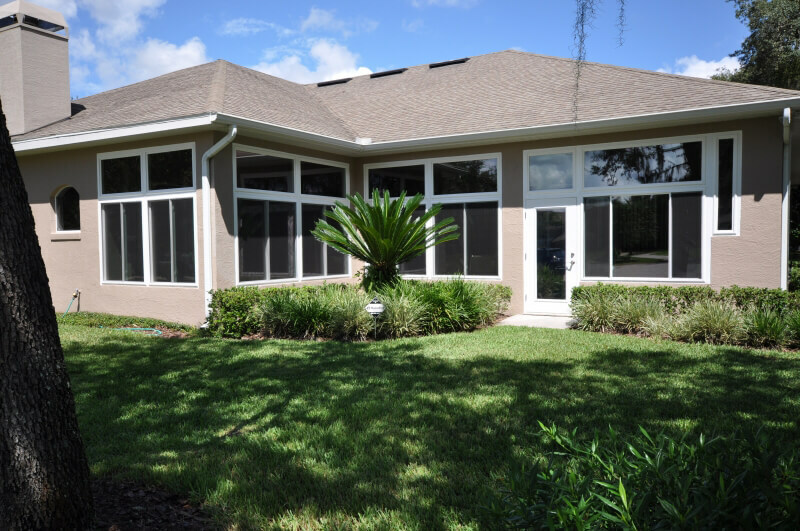 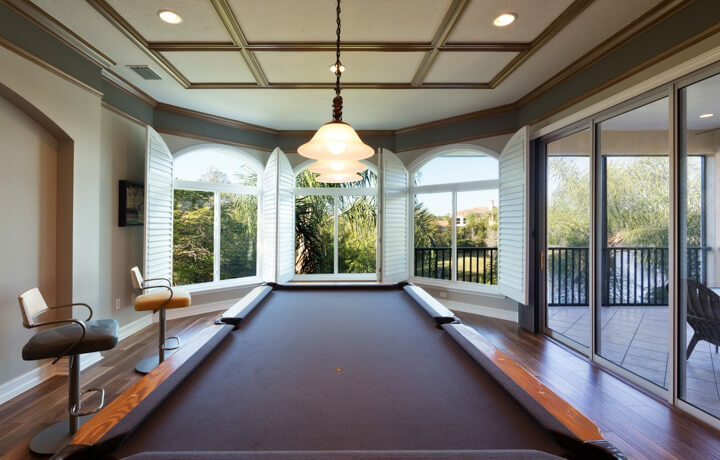 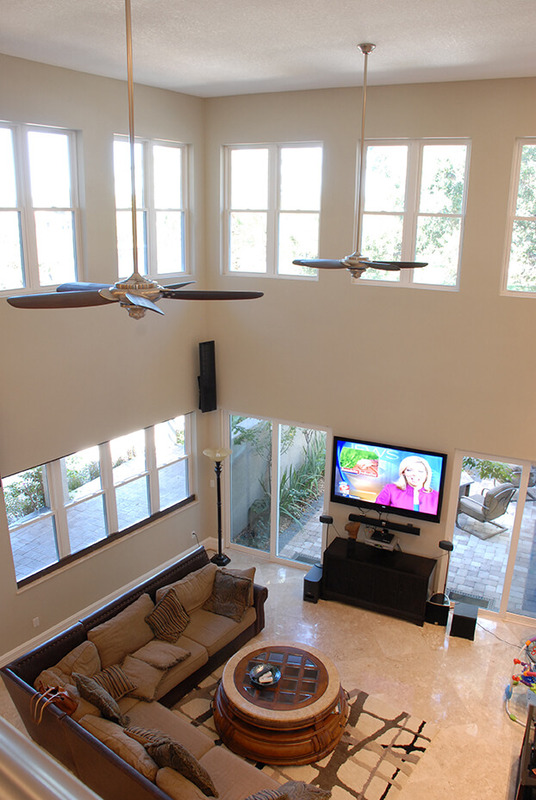 NewSouth Window Solutions is a company in Tampa that manufactures energy efficient vinyl windows. 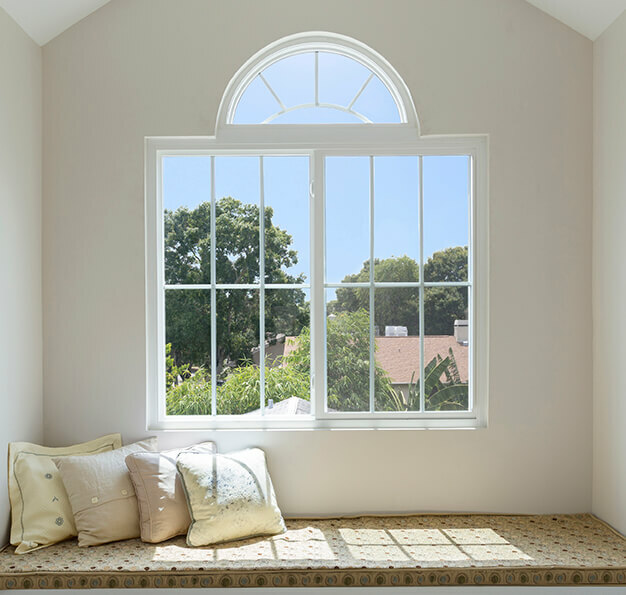 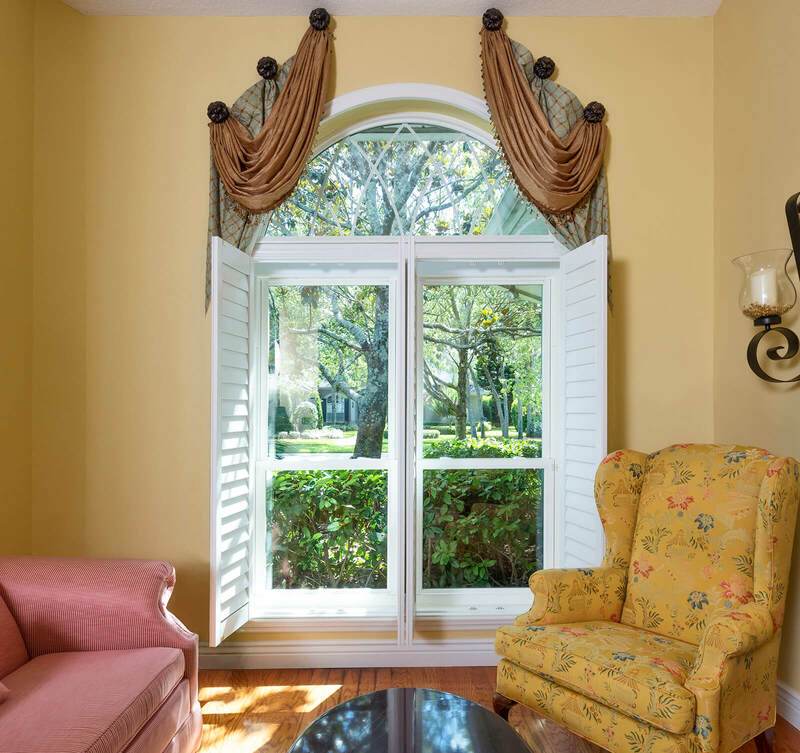 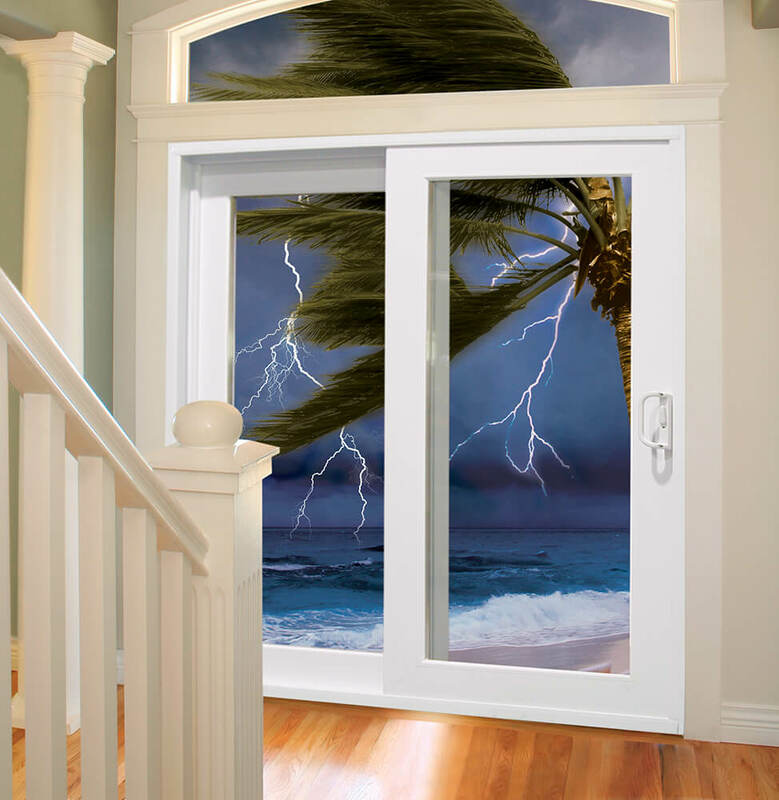 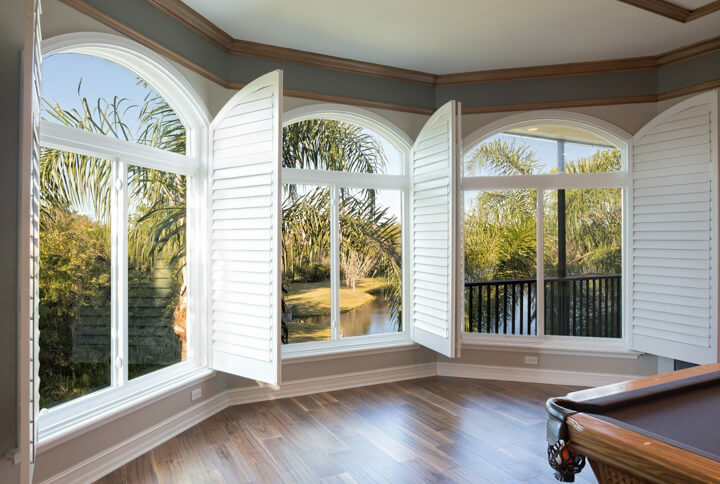 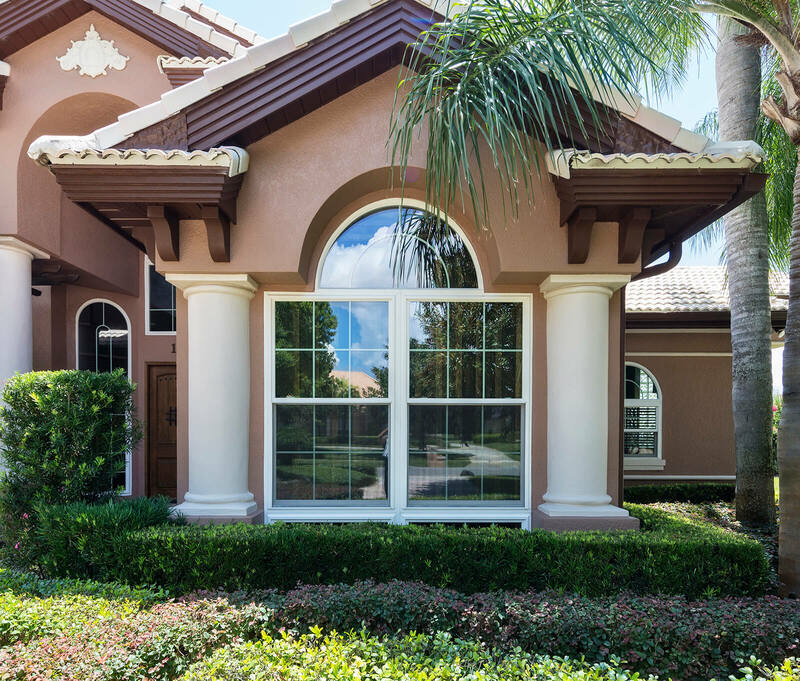 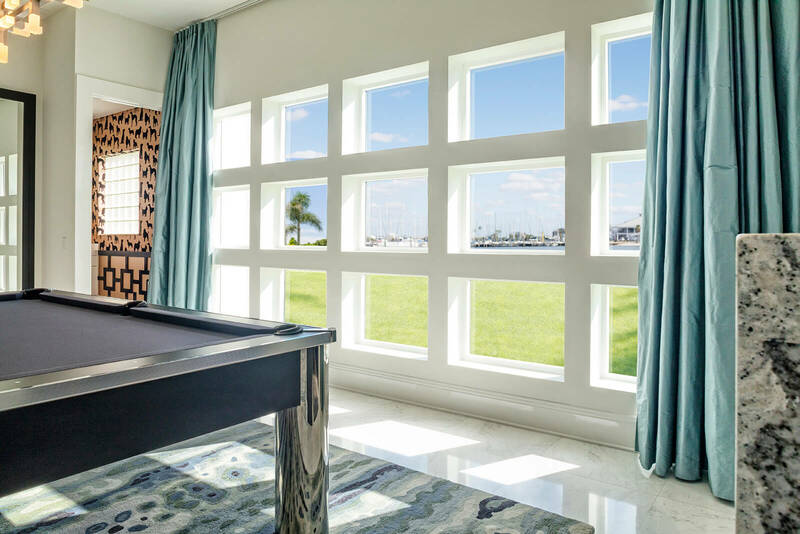 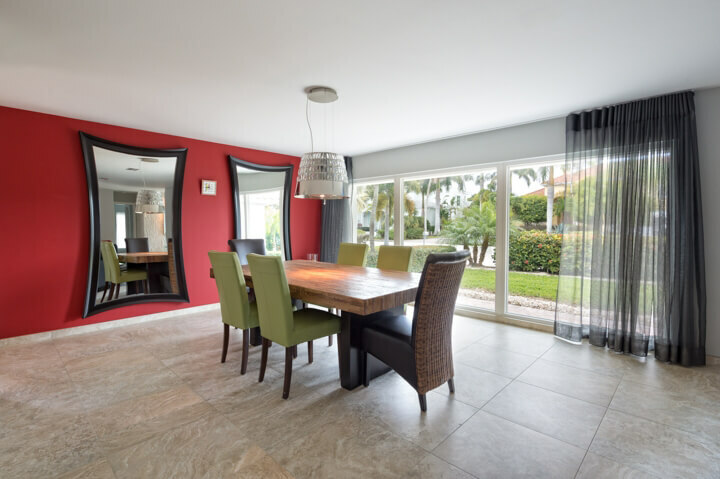 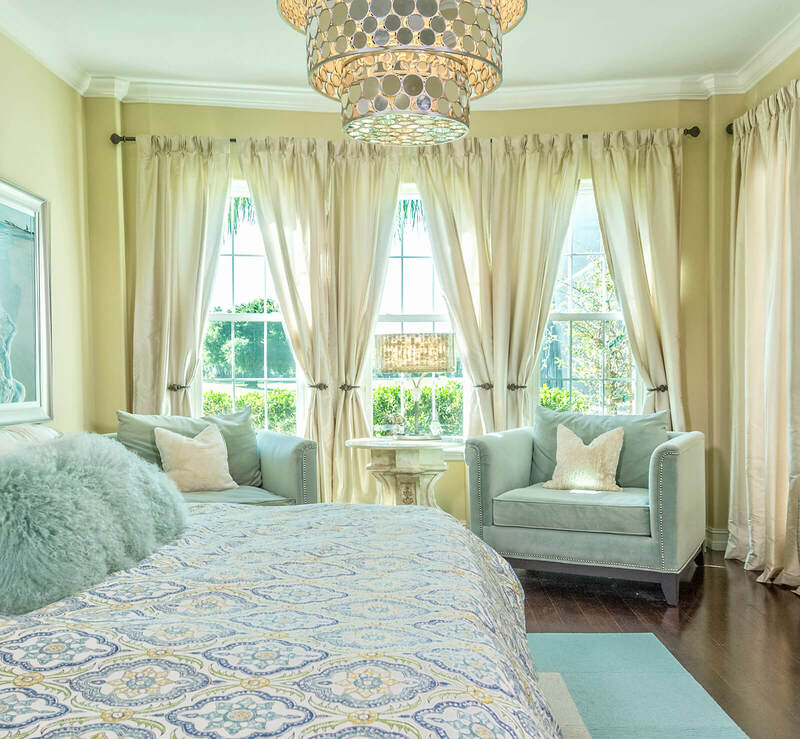 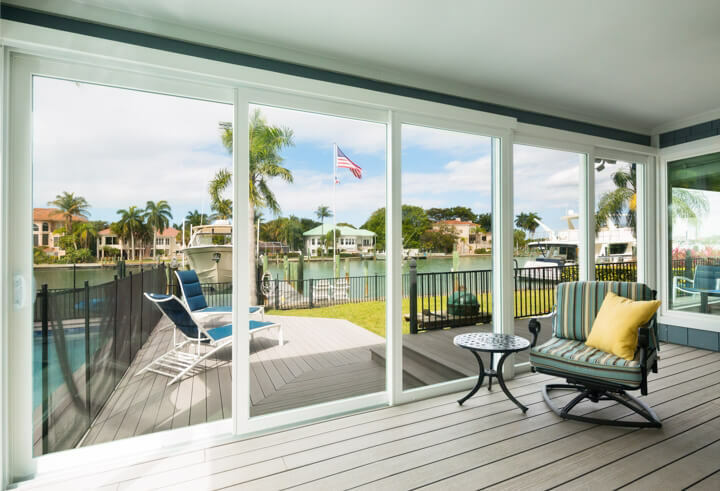 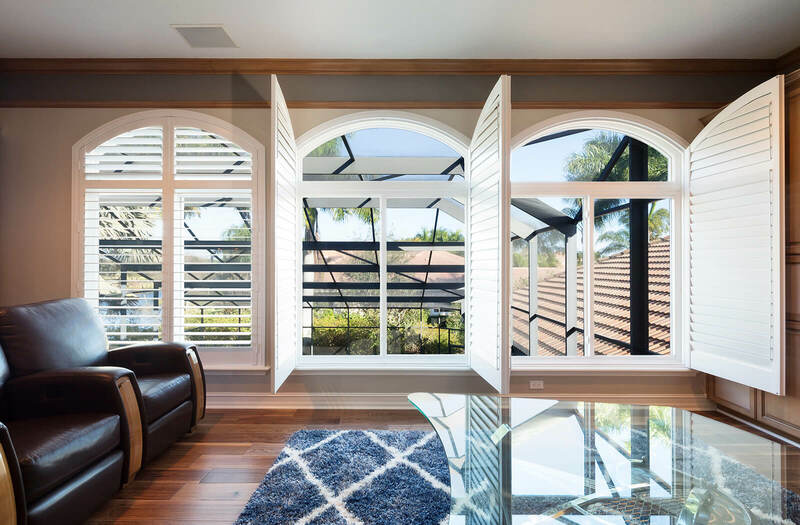 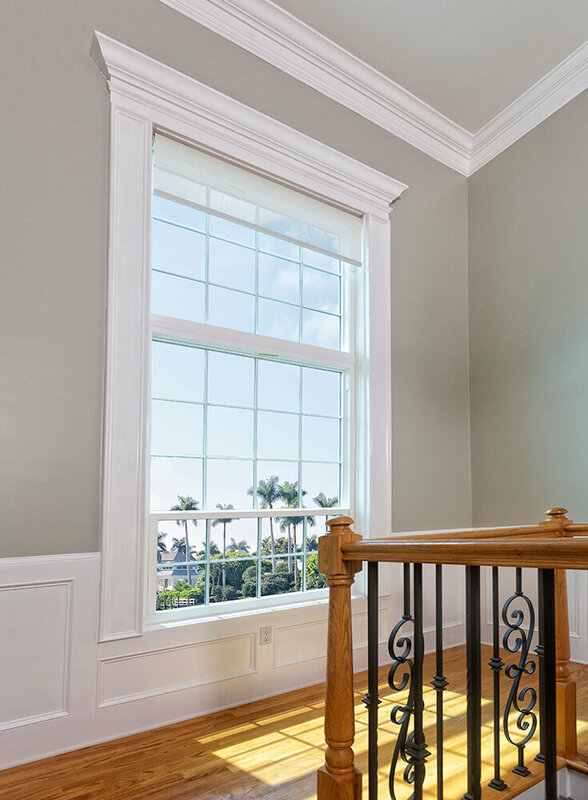 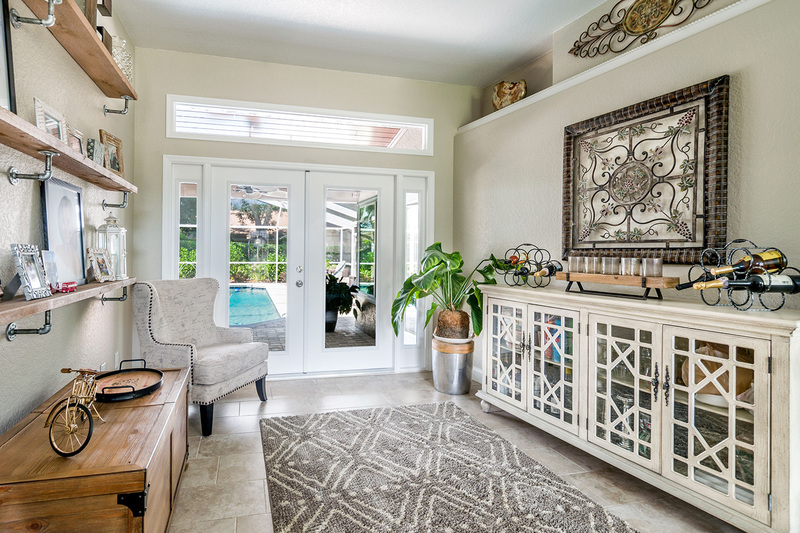 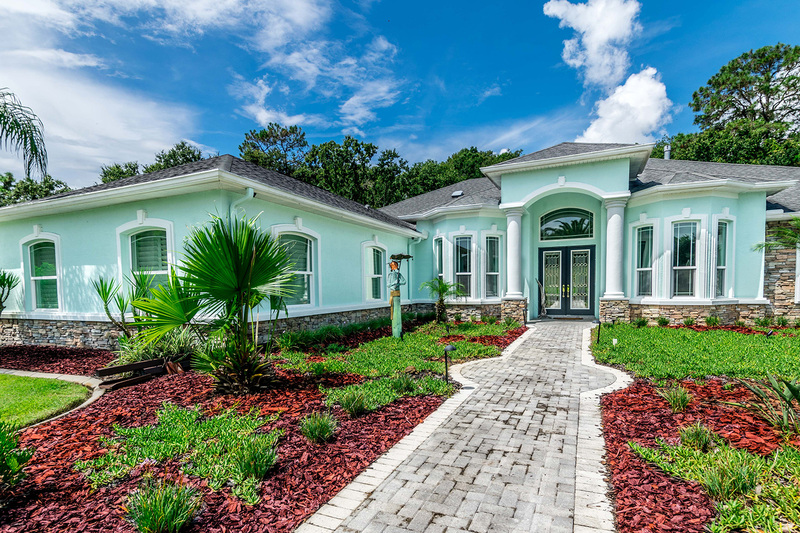 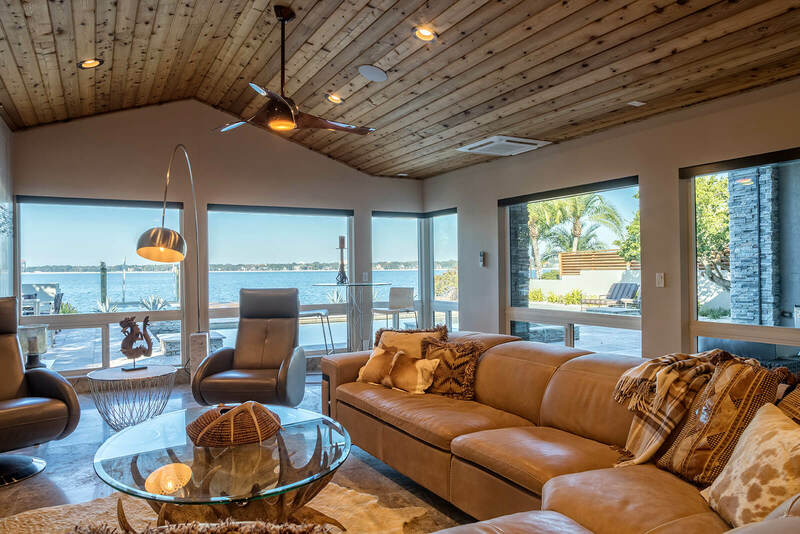 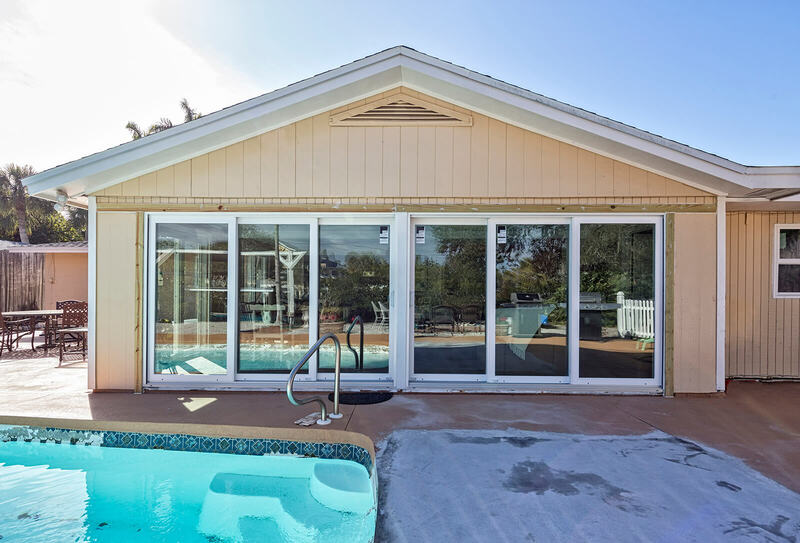 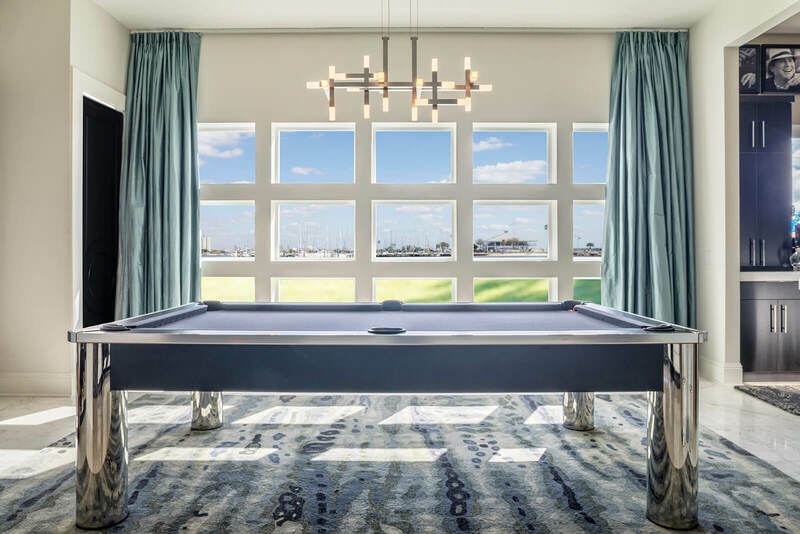 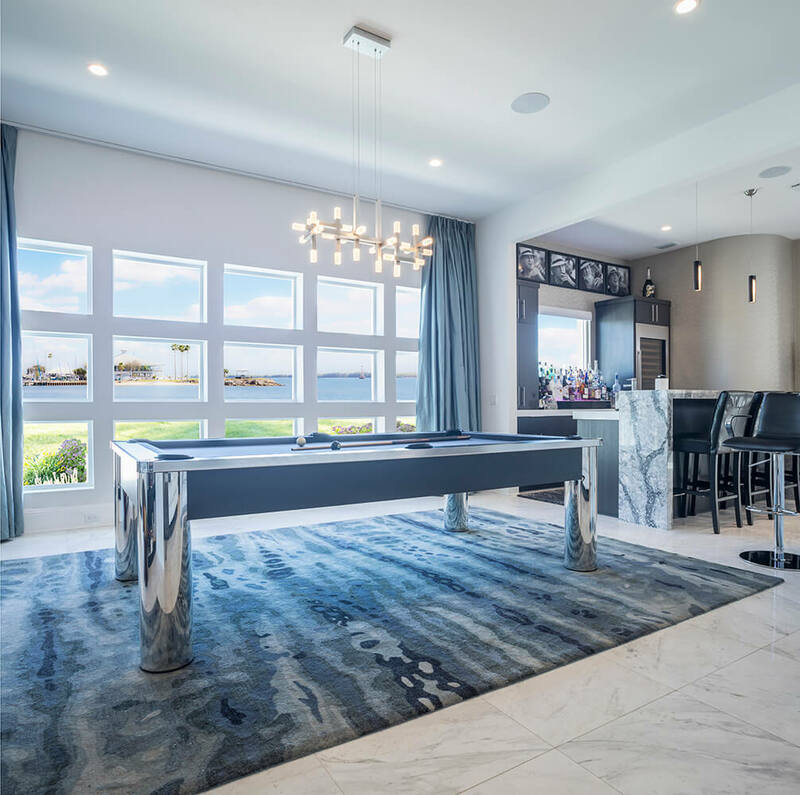 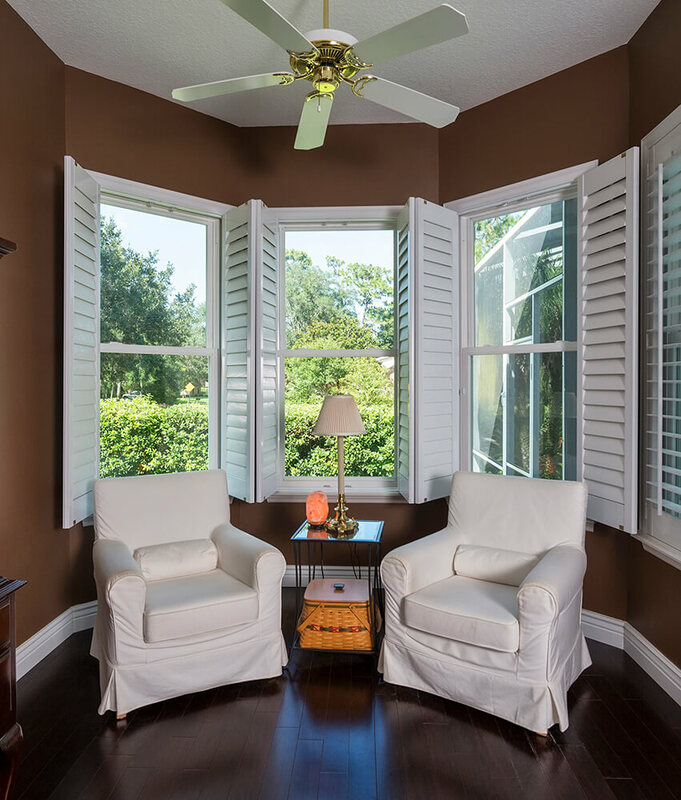 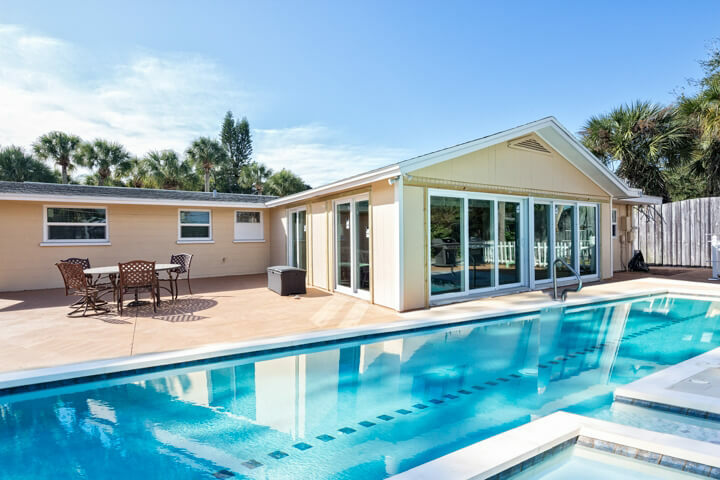 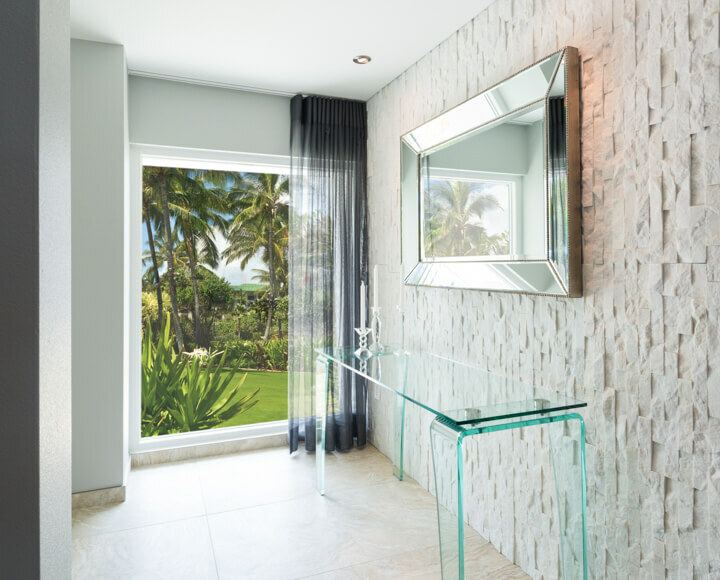 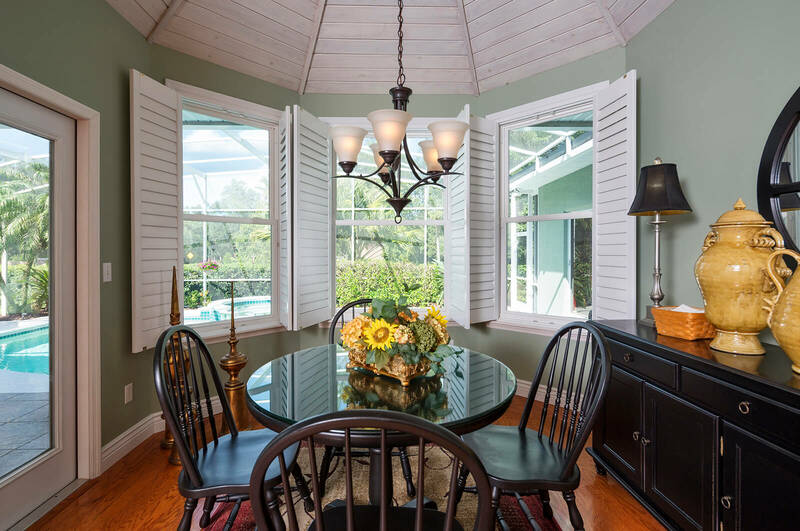 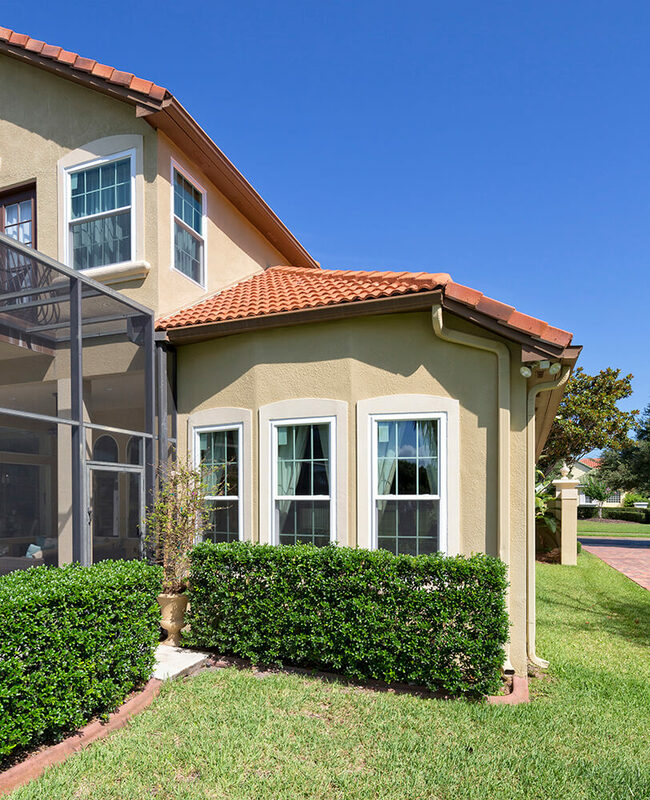 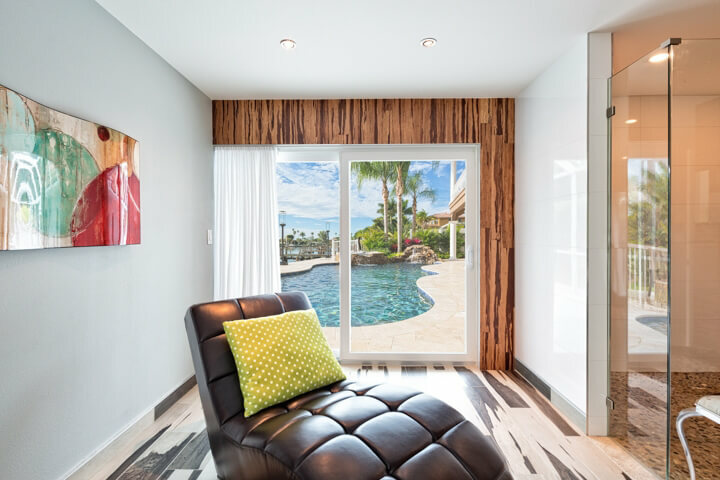 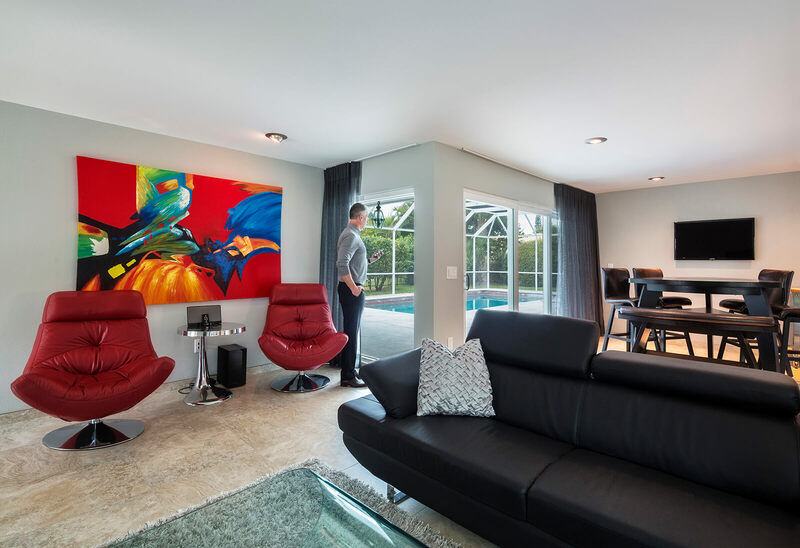 Founded by window industry veterans Dan Ochstein and Earl Rahn, NewSouth produces windows that are designed specifically Florida’s hot, humid environment. 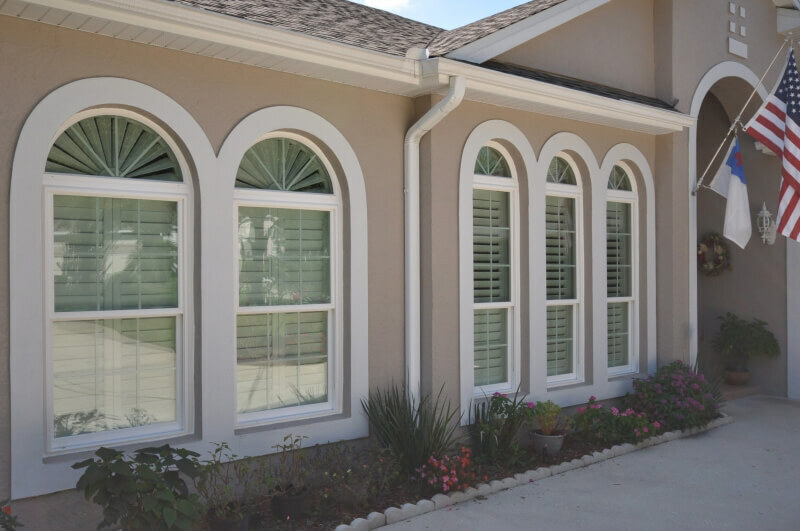 For example, our energy efficient windows feature low-emissivity glass, dual weather stripping, warm edge spacers, and heavy duty reinforced vinyl construction. 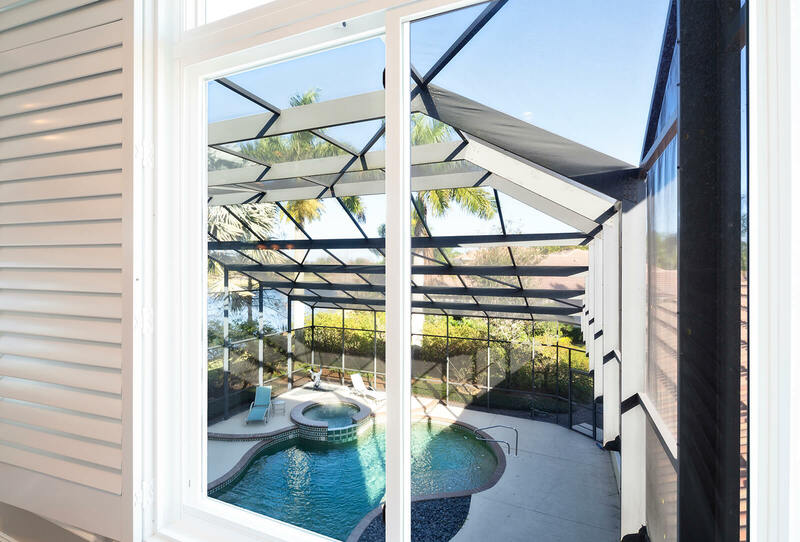 Also, at NewSouth, all of our windows are made inside our company’s own Tampa facility, which allows us to monitor quality better and produce windows that are more in-tune with our customers’ specific needs. 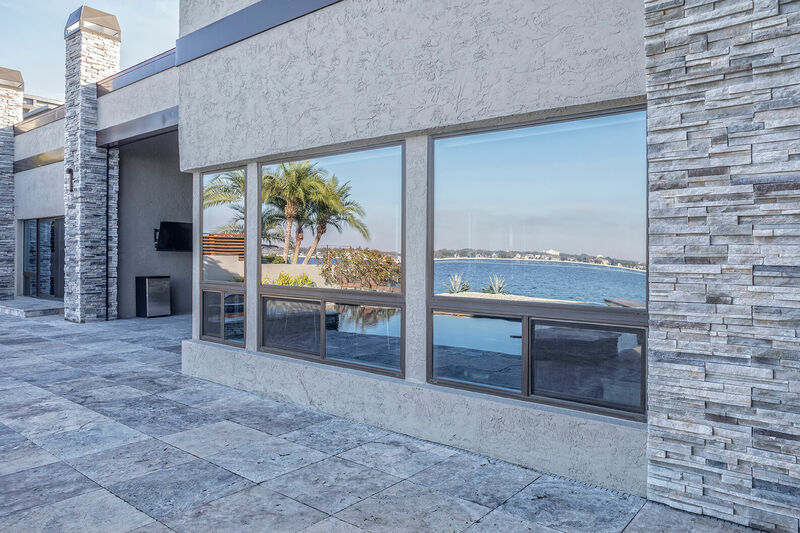 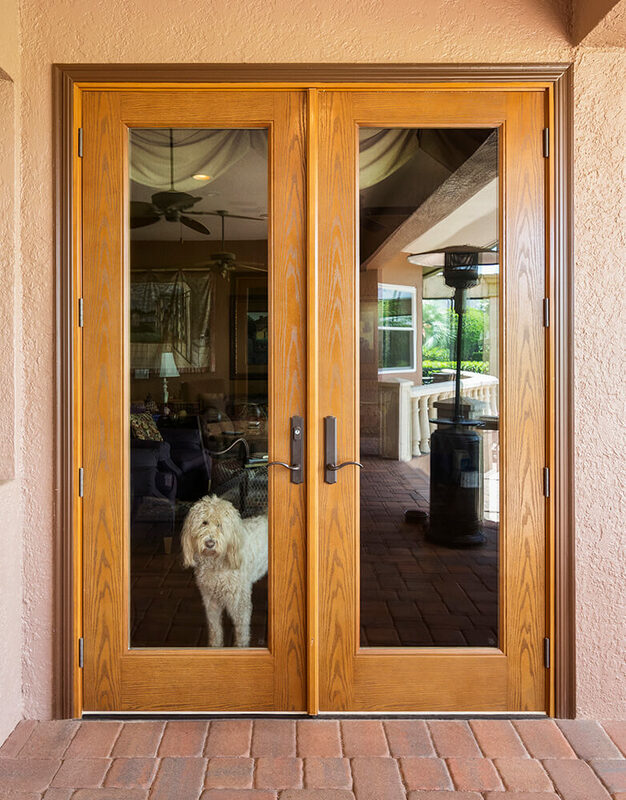 But perhaps the biggest reason why we stand out as a Tampa window company is the fact that we are not a distributor, dealer, or retailer. 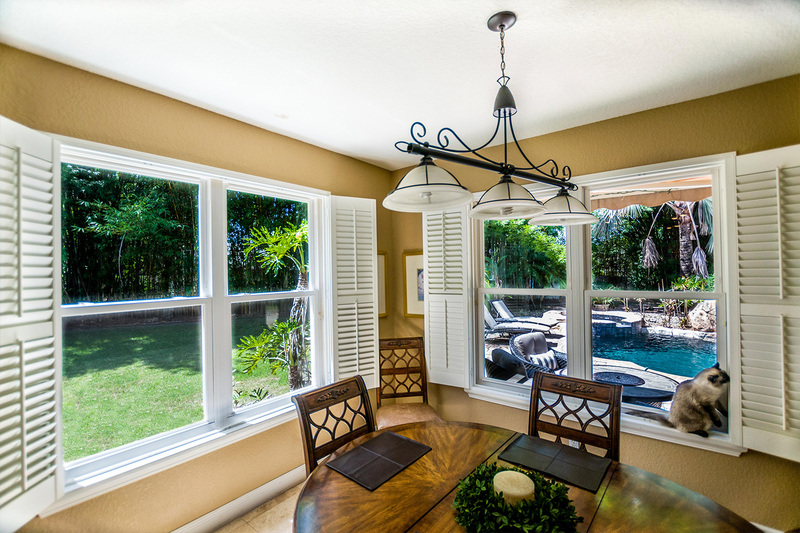 Instead, we are a window manufacturer that completely bypasses the middleman and sells windows directly to homeowners at low, factory-direct prices. 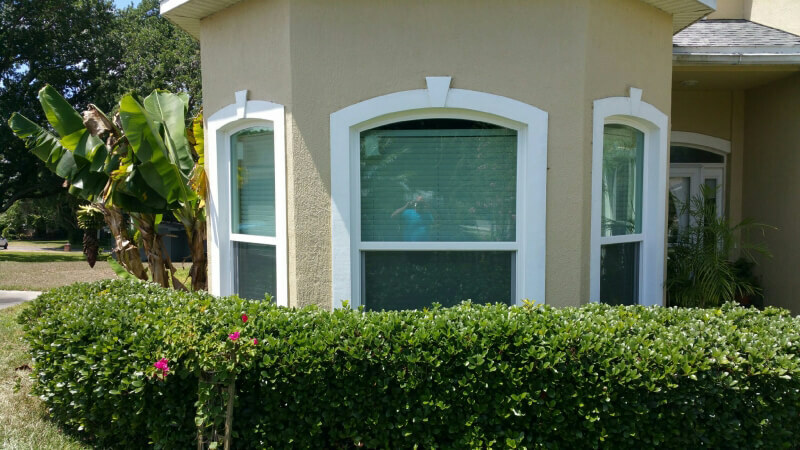 We even back up our windows with a (non-prorated) lifetime transferable warranty that covers both the windows themselves and the installation. 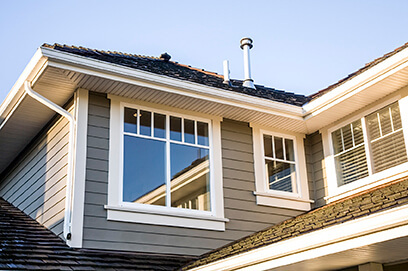 This warranty is effective for as long you own your home plus one year under a new owner. 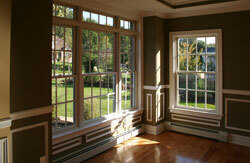 Our energy efficient windows also bear the ENERGY STAR certification label. 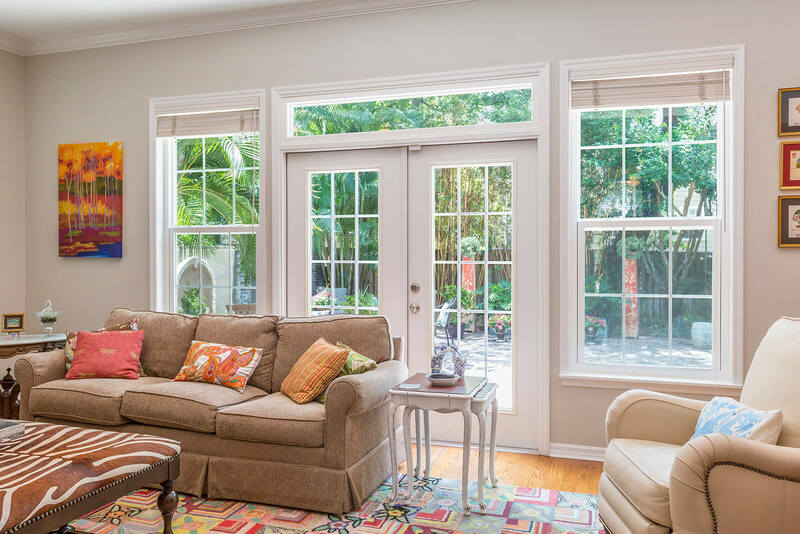 Since the early 1990s, ENERGY STAR has been a government-sponsored program that helps consumers identify energy-efficient products such as windows, home appliances, electronics, HVAC systems, entry doors, and the like. 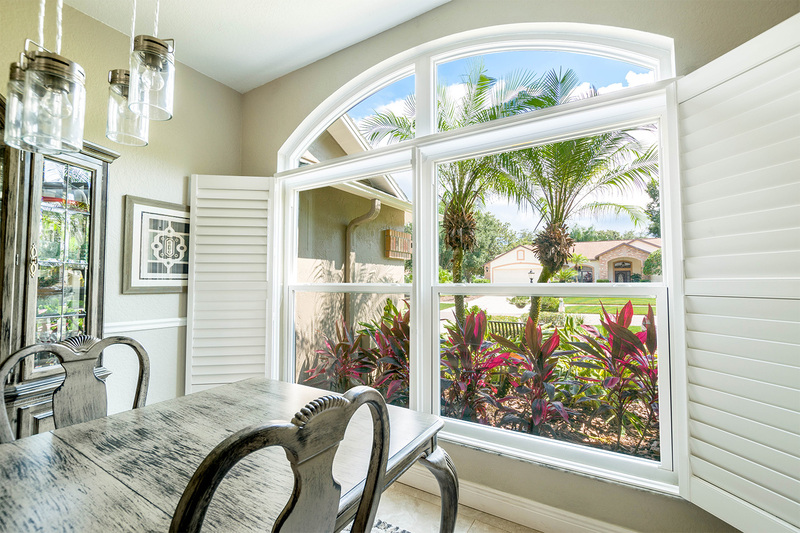 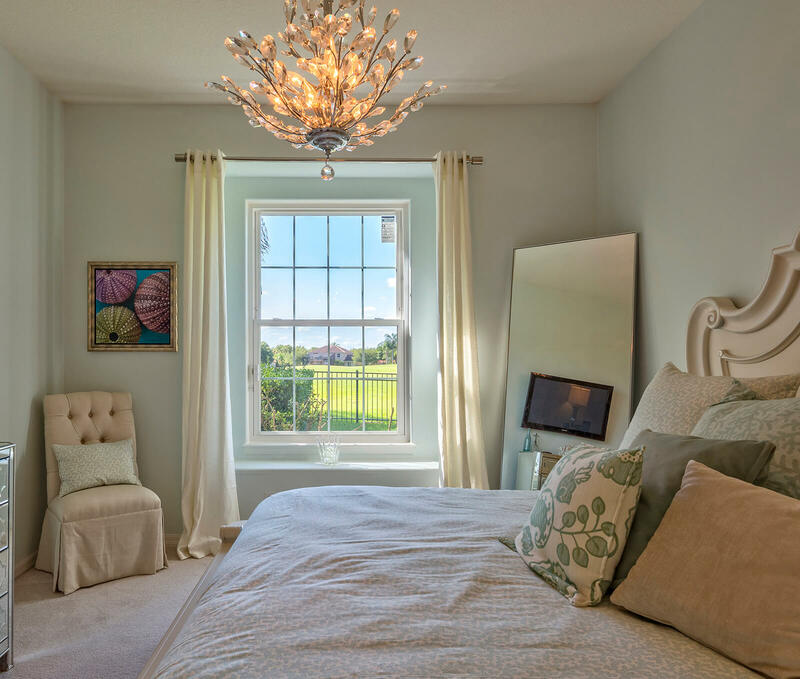 To learn more about our company and the home windows we manufacture right here in Tampa, contact NewSouth Window Solutions today. 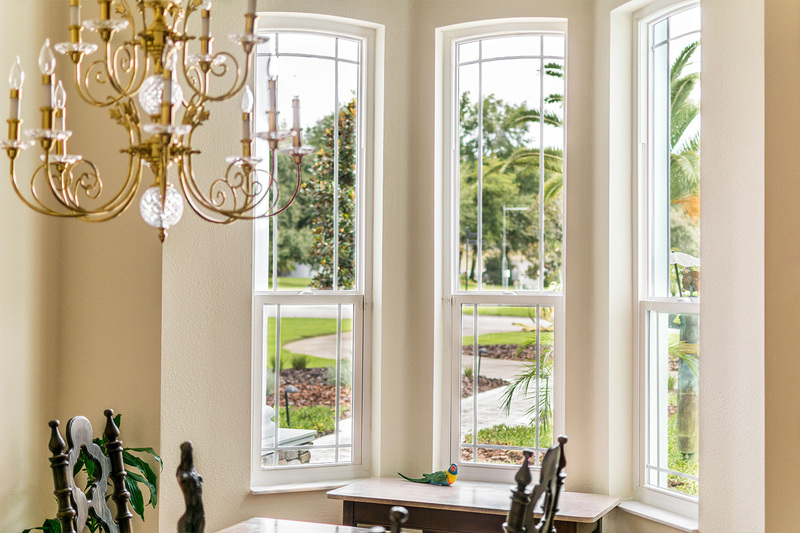 We offer free, in-home consultations and encourage our customers to visit our facility in Tampa to see their windows being made.